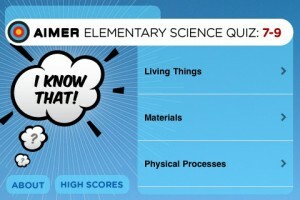 Aimer’s first ever app was the famous diary. You can enter Pepy’s world with the app, opening it to see what he was up to on this day in the 17th Century. 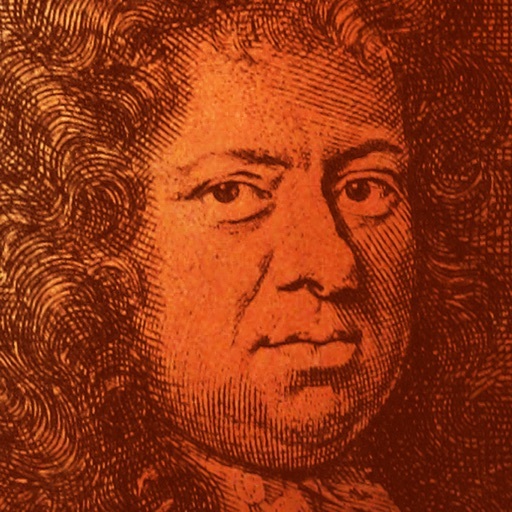 A little over 350 years ago, Samuel Pepys began a diary. Now you can have the experience of having his words delivered day by day. 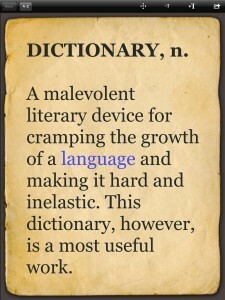 The Diary of Samuel Pepys is admired and enjoyed as one of literature's most compelling examples of the diarist's art. Pepy's famous record of London life in the 17th Century takes us through dramatic times of plague and fire but is always brought reassuringly down to earth by domesticity and financial tribulations. 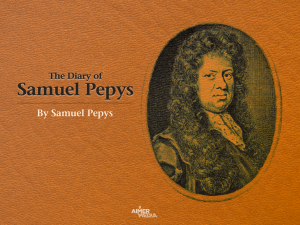 The text for this diary is taken from website, The Diary of Samuel Pepys, also known by its URL, Pepysdiary.com (with kind permission of Phil Gyford). 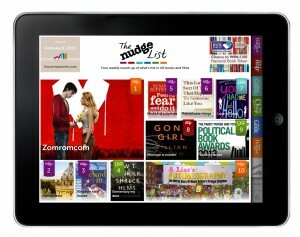 Proceeds from this app are now being shared to help keep the site up and running. This app was Aimer's first app. It was the project we chose to get us up and running in 2009 and we published it as 2010, exactly 350 year after Pepys started his diary. Seven years later, we have now produced well over 100 apps covering a bewildering range of things with a diverse range of partners. We look forward to many more years of app creation. - Optimised for iOS 10 and recent devices.